The struggle with analyzing audience data is that, historically, there has not been one cohesive view. Audience performance was fragmented in disparate platforms depending on the channel and, further fragmented at the campaign level. The Audience Report in Google Analytics shows you the big picture for the audiences that you grant Google Analytics access to. I walk you through how to set-up and use the Audience Report in GA, and most importantly, how to make that data actionable for your campaigns. 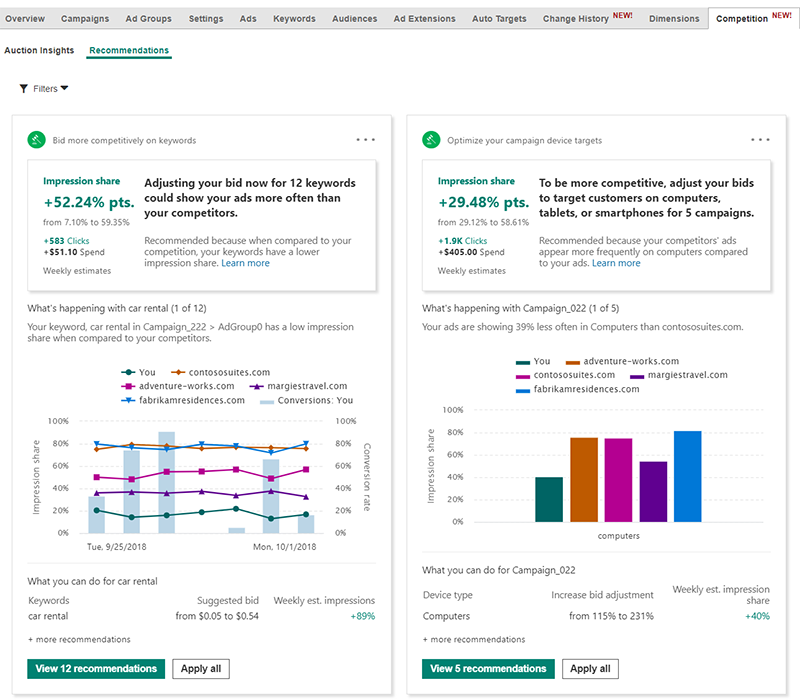 Bing Ads’ new Competition Tab helps you get crucial insight into how and why your competitor’s ads are appearing before yours. Using machine learning, Bing Ads picks up the heavy lifting by analyzing the insightful data for you. Action Insights will give you the data you need to optimize your campaigns with help from the Recommended section. This will save you time and you can be confident in your business decisions. 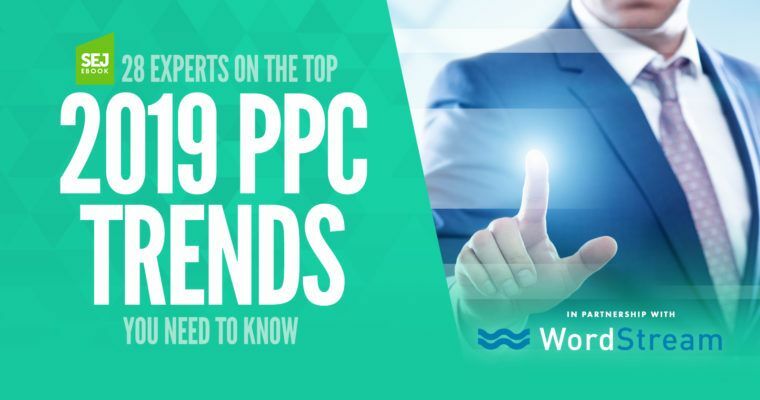 Search Engine Journal has pooled from 28 of the PPC’s industry’s best and brightest for their 2019 forecasts in PPC trends. Two of the most prominent trends are audiences and automation, but they also give insight to paid search, paid social, and remarketing. Michelle Morgan leads an informative discussion about how you can save time with your ad copy and keywords with some level of automation, without sacrificing performance, in your paid ad campaigns. 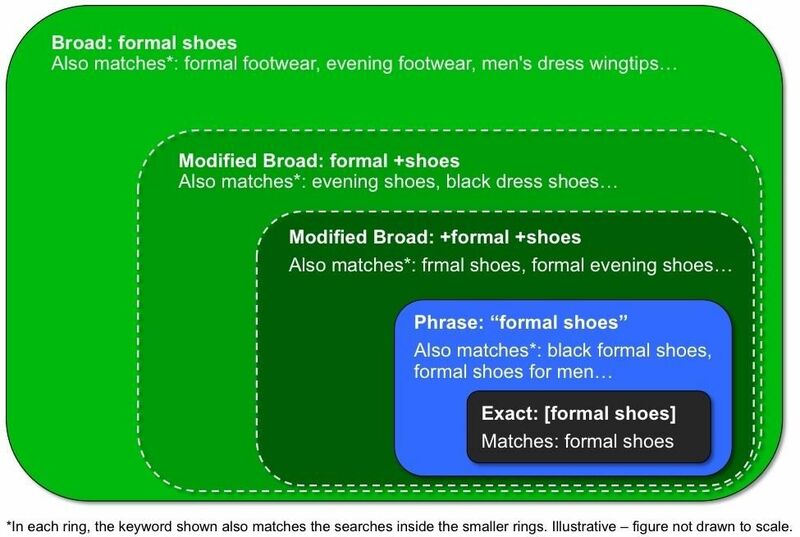 She presents strategies for leveraging dynamic keyword features, dynamic ad features, and dynamic search ads. Facebook wants you to get the most out of this year’s holiday shopping season, so they are sharing five ways that you can promote your business’ products, increase sales, and drive traffic to your store. They discuss ways to capture attention with new themes and overlays, how to use collection ad format, suggest how to use Instagram and Marketplace to drive more sales, and how to use the store visits objective. The new metrics to measure ad position in Google Ads offers greater insight as to where ads appear in relation to organic results for advertisers. 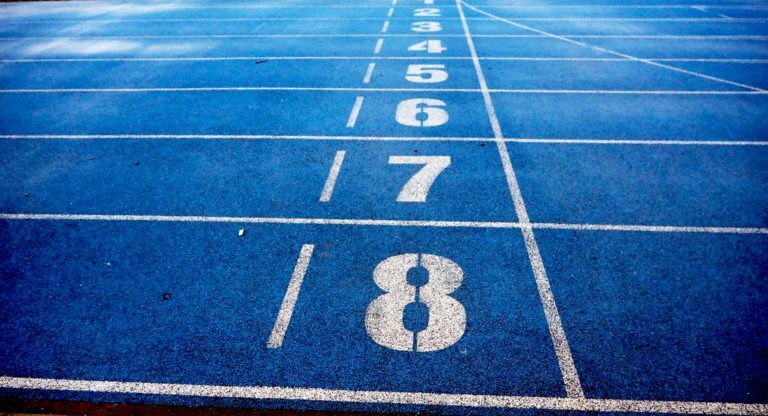 Eight of these new metrics are defined for you and offers tips on how you can apply them to get the most out of what these metrics tell you. People visiting Quora’s platform are there to research and evaluate for whatever topic, product, or service they are interested in, which makes Quora a high-intention based platform for advertisers. This places advertisers on Quora in a powerful position to reach a large and highly targeted audience during the consumer’s consideration phase. 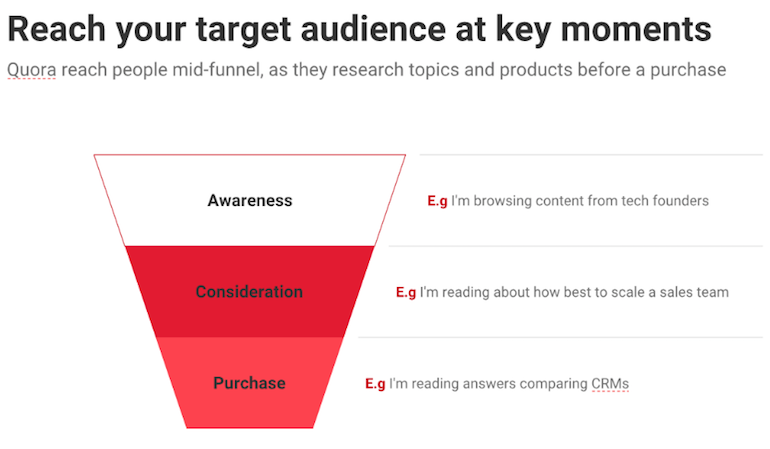 Advertisers can target website traffic audiences, lookalike audiences, and list match audiences with contextual targeting by broad, interest, topic, and question targets. 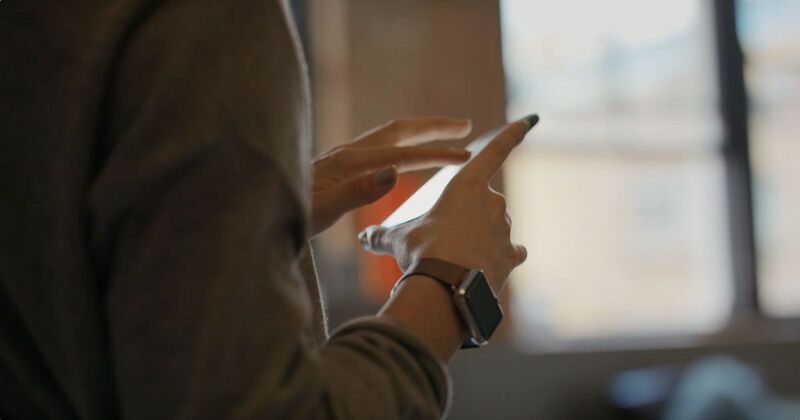 This allows advertisers to reach their target audience at key moments in the purchase funnel. JD Prater also includes an illustrative discussion on bidding types and campaign structure unique to the Quora platform. Bing Ads is now offering a 3rd headline with a 2nd description in their text ads. This will allow you to import your longer Google Ads into Bing Ads, or create new, longer Bing Ads. 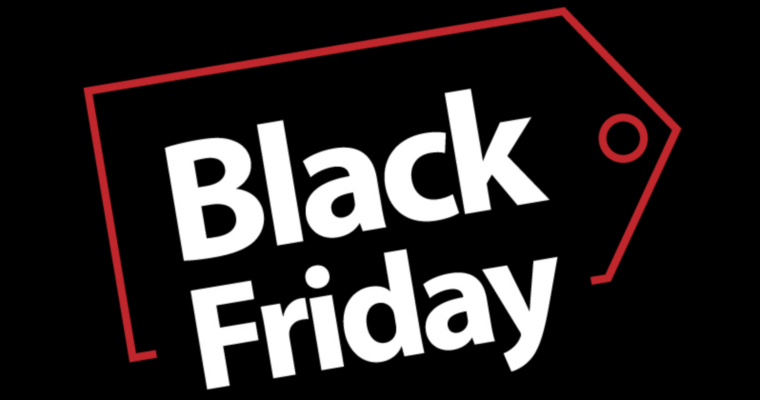 That may just give you an advantage over competitors this holiday shopping season! 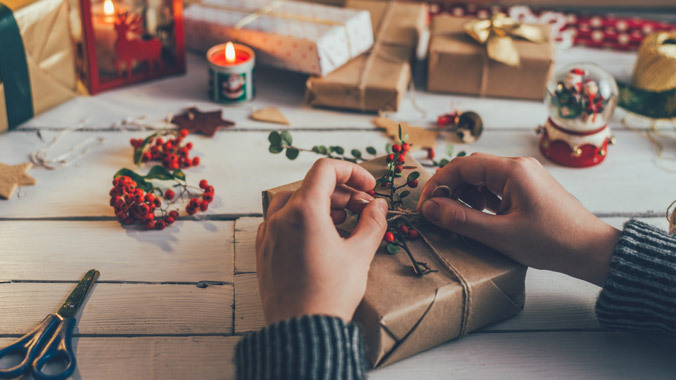 Facebook IQ analyzed the global conversation early this November to see what trends are emerging for this year’s holiday shopping season amongst their users. 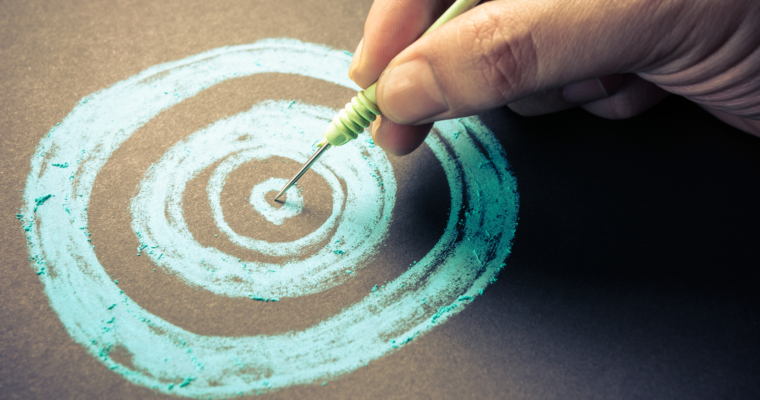 Matt Southern shares his insights on Google Ads’ new Target Impression Share feature. This feature automatically sets bids according to where the ad will show up. Advertisers can set bids to have their ad displayed at the top of the page, top section, or anywhere on the search results page. 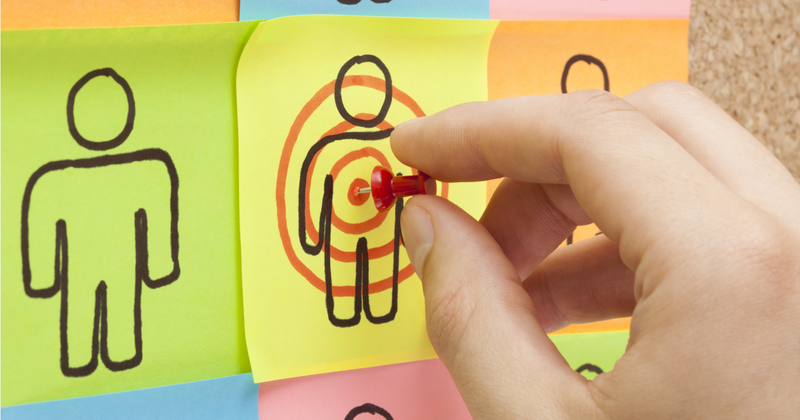 Target Impression Share can be used to help ads show up in local searches.